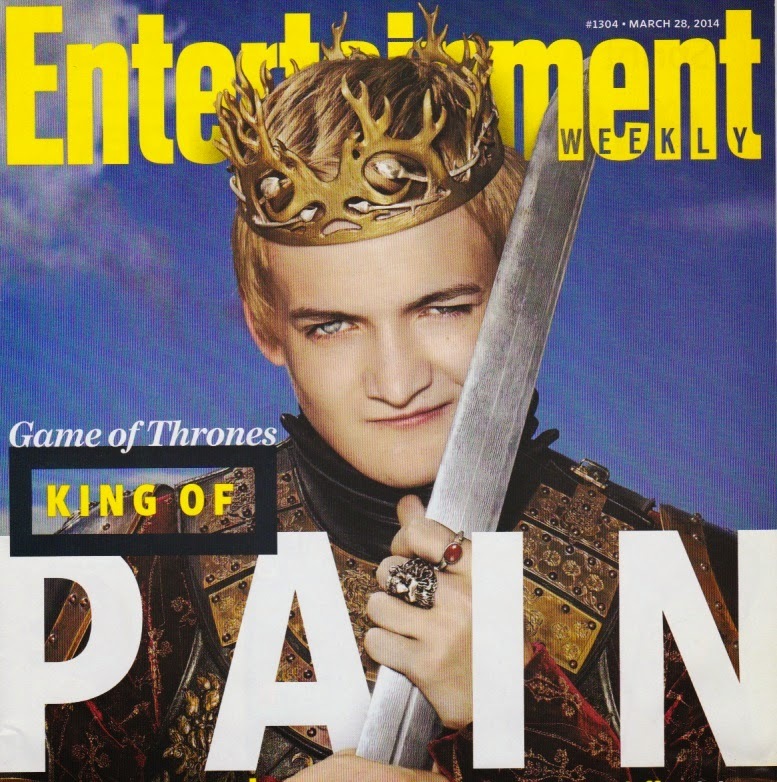 Winter is coming and Game of Thrones is back on HBO this Sunday with season four, "Ice and Fire: A Foreshadowing." 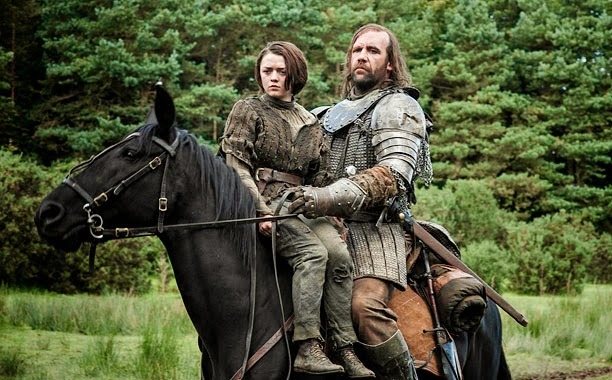 Despite the Stark's bad luck (I don't think I'll ever get over the Red Wedding), I'm still rooting for them. At least as long as the rest of the clan lasts. I can't wait to see how Margaery plans to handle Geoffrey or how anyone will stop Melisandre or what's on the other side of that wall. You can find a recap of the season three finale here. Dragons! They're grown up and uncontrollable. Here's a fifteen minute preview of this season that will prepare you fully for Sunday. In honor of the return of Game of Thrones, Janet Kuchler in our Portland Office has been cooking up these delicious dragon noodles. You can find the recipe over at Food.com, but Janet recommends that you squeeze a little fresh lime over the finished dish. If you would like to try Daenerys' Dragon Lemonade, made with Dragonberry Rum, click here. For Game of Thrones Honeyed Chicken, click here. TNT to Remake "The Librarian"
Mystery Playground logo by Paula Smail. Simple theme. Theme images by Sookhee Lee. Powered by Blogger.